Ah Thanksgiving. What does it bring to your mind? Your Thanksgiving is more like that in the 1990 movie Avalon. There is a scene where the aunt and uncle arrive late. They enter the house and everyone is already sitting around the table with the food on glorious display. The uncle is enraged: “You carved the turkey without me!” he shouts and storms out slamming the door behind him. Are you cringing at the thought of several hours with grouchy Uncle Bob? Are you hoping the kids running wild don’t grab you with sticky, pumpkin-pie hands? Are you preparing to pop an Advil for the noise and to grab a large glass of wine as gramps tells you the same World War II stories again? And you can’t even imagine how you will eat even a little of the Campbell soup green beans. Whichever your mindset is, there are new ways for you to enjoy yourself, and to be…(drum roll)… The Hero of Thanksgiving! The key to turning Thanksgiving around, or to enhancing the positives even more, is to Notice. I define Noticing as “mindfulness with a smile.” To be mindful means to be in the moment. To use your senses to Notice what is right around you. And to think about Zippers and Broccoli and Human Idiosyn-Crazies ™. And to smile, and maybe to have everyone around you ROTFL. I better explain. 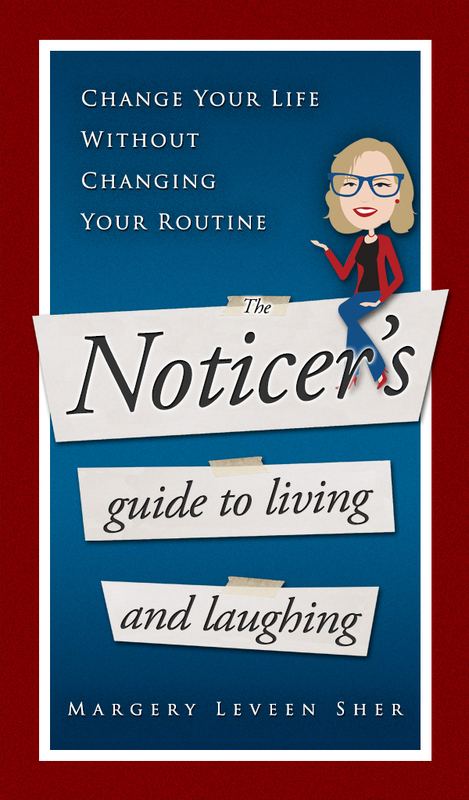 First, transform yourself into a first-class Noticer. Use your senses and Notice. Savor the smells of Thanksgiving. Not just the food, although that is key to this holiday, but also the smell of the air outside – can you smell autumn? What does that mean? What can you really see? What family resemblances can you see in the faces around the room? Who looks really good? Why do you think so? What do you see in the rooms? Family photos? Other pictures? Furniture that you remember from how long ago? What do you hear? Certainly the sounds of talking and hopefully laughing, but what else? The TV? The sounds of the kitchen – ovens opening and closing? The refrigerator? Pots being washed? Cabinet doors clopping? Is there a rhythm you can Notice? Think about the sense of touch. When you hug family members, what does it feel like? Is someone frail? Is someone hefty? What does the chair or sofa feel like? And finally, taste. How does each part of the meal taste? Can you decipher the seasoning in the different dishes? You may be surprised how you haven’t really tasted these foods over the years – you have eaten them while talking but have not taken the time to really taste and savor. Don’t worry, you don’t have to do this with the soup-soaked green beans if you don’t want to. 2. Notice the Zippers: What Can You Do to Help the Day Go Smoothly? The Zipper is the best invention of all time! It is simple and it works. Zip. Zip. Done! What else is simple and works? Can you think of something simple that will keep the buffet line moving quickly? Perhaps you can help the most elderly and the children. 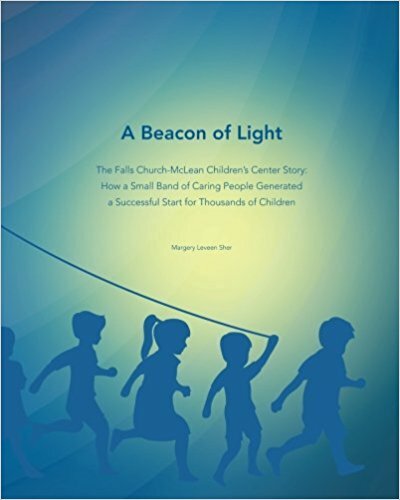 Can you be the hero who gathers the little kids and stops them from running wild by getting them to gobble like turkeys or sway like a blob of cranberry sauce? Can you be the hero who gets the older kids or teens together for a conversation about the small things they are grateful for? Maybe someone saved them a seat at lunch? Maybe someone lent them paper when they forgot their notebook? Maybe someone made them a special card for their birthday? Make them think about being grateful for the little things that have brightened their day. Can you be the hero who engages the older folks to tell stories about the Thanksgivings of their youth? Broccoli is, pure and simple, awesome! It is a beautiful vegetable that is very special. It is a repeating pattern! Broccoli is made up of smaller broccolis that are each made up of even smaller broccolis. A pattern! I use the term Broccoli to mean patterns. If the Broccoli is good, maybe you can replicate it. If the Broccoli is not so good, maybe you can disrupt it. What Broccoli can you Notice at Thanksgiving? Do people always sit in the same place or with the same group of relatives or friends? Who always carves the turkey? Who always makes the pumpkin pie? Who always makes the green bean casserole with the soup? You need to laugh with your relatives and friends as much as you can. Notice the Broccoli and laugh! Who will end the day comatose on the couch? Who will pitch in and help clean up? Well, while you’re at it, make up some silly Zippers to get everyone to help…. and laugh! Human Idiosyn-Crazies™ are the endearingly dumb things we all do. For example, some people are early people and some are always late. These are Human Idiosyn-Crazies. You know who will arrive while you are still getting ready and who will arrive when plates are being cleared. You know who will be checking his watch to be sure not to miss the kick-off. (Oh don’t bother Cousin Joe. Let him watch the game in peace.) You know who will make a beeline for the drumstick. Thanksgiving is a time when we should definitely Notice our own Human Idiosyn-Crazies first, before we go Noticing them in others. And we need to be kind and be ready with a smile, a chuckle, or a hearty belly laugh. We all have our Human idioysn-Crazies. I believe laughing at our own builds up the fuel to be kinder to other people. So explain what Human Idiosyn-Crazies are and share some of your own. Laugh! Others will then share theirs. There is no better Thanksgiving than one filled with people ROFL! Now that you know how to Notice, you can put your skills to work and be (drum roll)… The Hero of Thanksgiving!